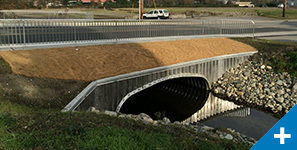 Murraysmith assisted the City of Pendleton in developing concurrent stormwater, sewer, and water system master plans. 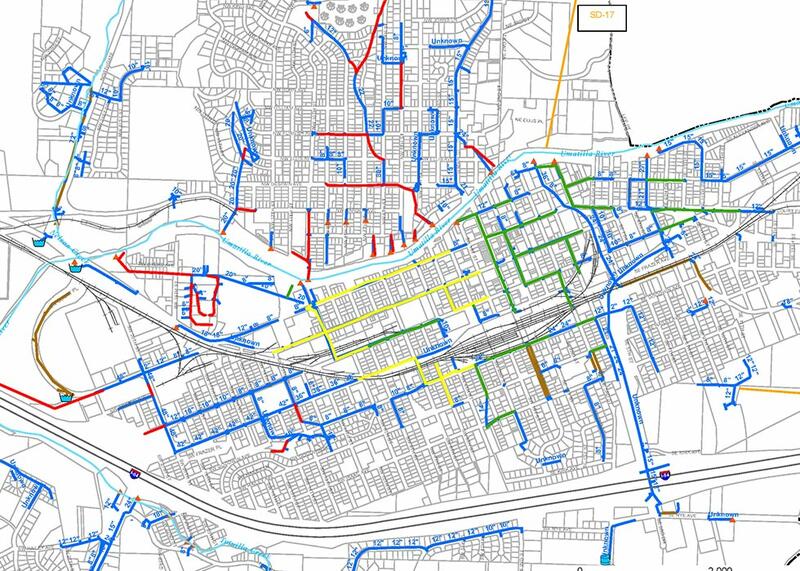 The first step in the stormwater project was to develop a GIS database for use in hydraulic modeling and for supporting the overall master plan development. 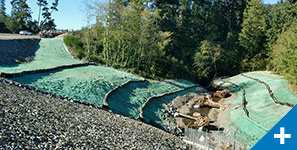 The plan evaluated the ability to convey existing and future stormwater loads in all portions of the system through build-out. 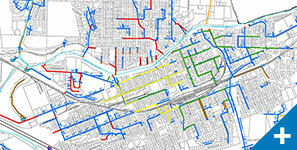 Murraysmith conducted an alternatives analysis to evaluate solutions intended to reduce the City’s risk for flooding in the downtown commercial area. 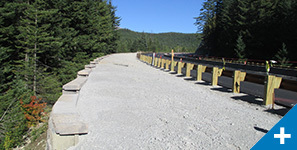 Capacity upgrades, urbanized detention solutions, and a new outfall to the Umatilla River under a FEMA “provisionally accredited levee” were explored. 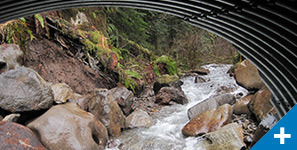 As a non-NPDES Phase II stormwater system, the solutions presented were evaluated against potential future regulatory impacts. 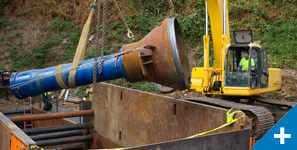 The team also identified an overall system asset management schedule using a 100-year replacement schedule for piping and developed a capital improvement plan to address any existing and future projects. Murraysmith continues to provide on-call services to Pendleton related to modeling, planning, and design work.